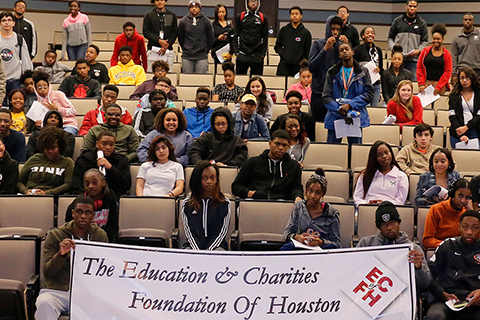 Our mission is to be the premiere organization of positive influence for youth achievement in African-American and other underserved communities of the greater Houston area. Creating Opportunity. Shaping the Future. 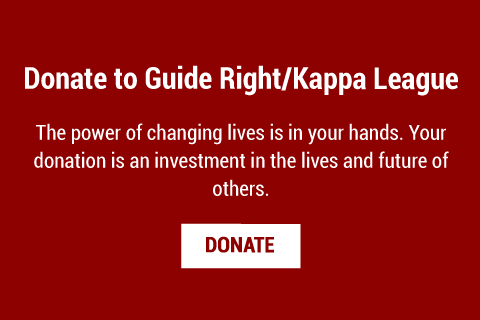 “The Kappa League” and “Guide Right” programs provide mentoring, leadership development and tutorials. 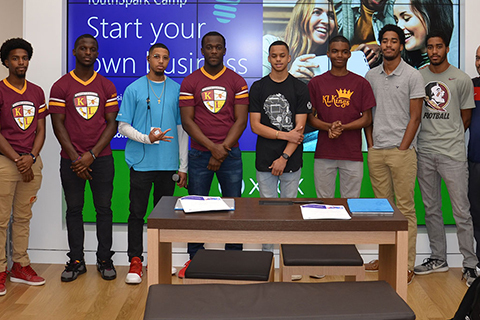 We are forging a pipeline program to positively impact young men of color from their formative years to their entry into the professional world. Students have an opportunity to experience professionals in many roles opening their minds to endless possibilities. ECFOH seeks to instill lifelong learning values. 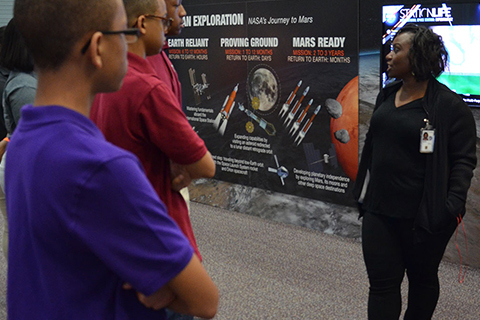 Our college tour program is an opportunity for our youth to see and experience college campuses. When they can see it. They can be it. On campus visits help make the dreams of our youth real and accessible. 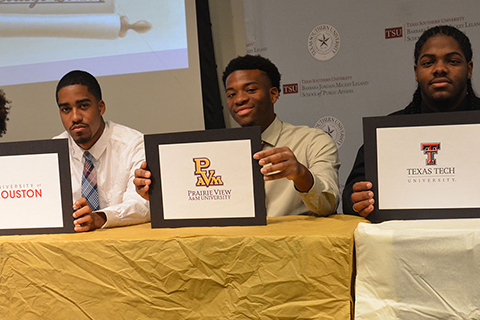 The College Readiness Program is designed to expose and equip our youth with tools to make informed choices. Students are rewarded with scholarships annually for their diligence and determination to successfully participate in the ECFOH program. 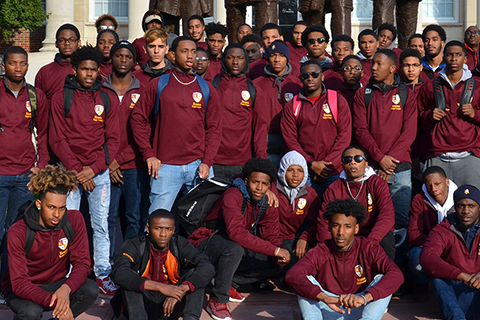 ECFOH supports citywide programs known as “The Kappa League” and “Guide Right.” These programs of mentoring, leadership development and tutorials serve both middle and high schools. We are strategically forging a pipeline program to positively impact young men of color from their formative years to their entry into the professional world. 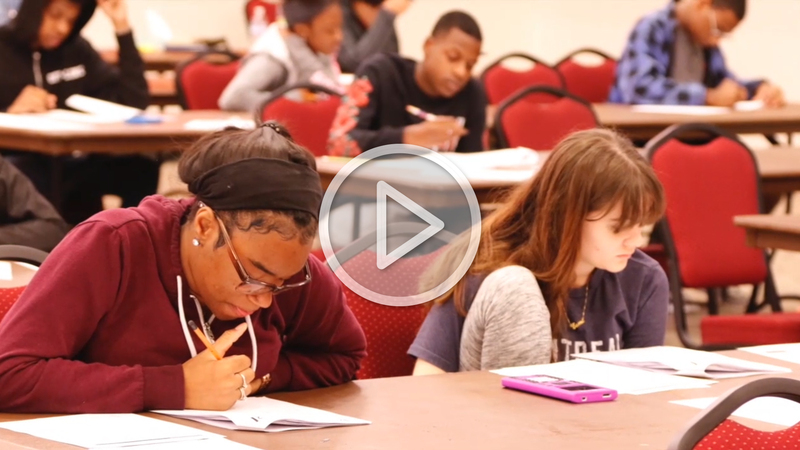 Your donation will help us expand our programs into other Houston area schools. 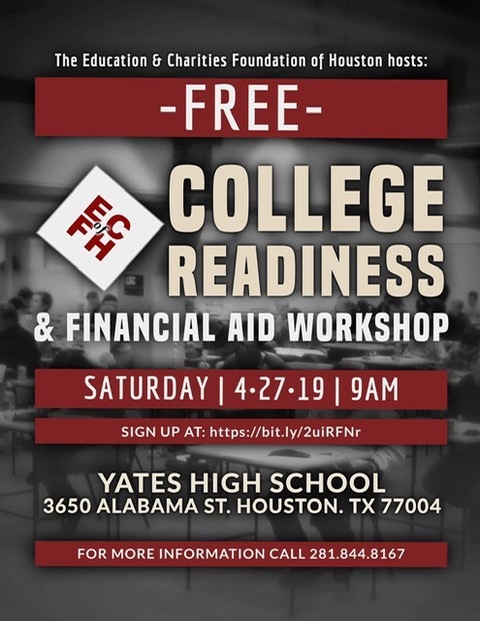 The College Readiness Program is designed to expose and equip your youth with tools to make informed career choices, plan college selection, prep for college entry and navigate the financial aid process. 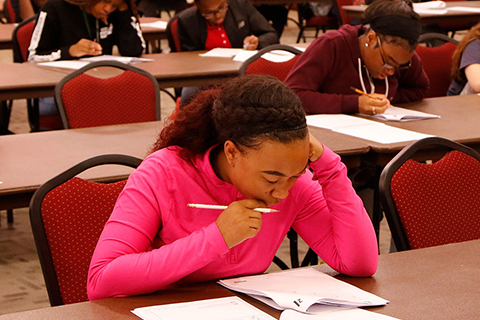 We offer practice SAT & ACT tests. 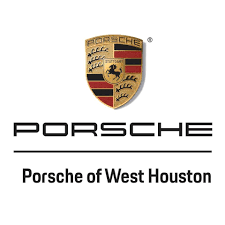 Your donation will directly fund scholarships for Houston area students. When they can see it, they can imagine it and become it. 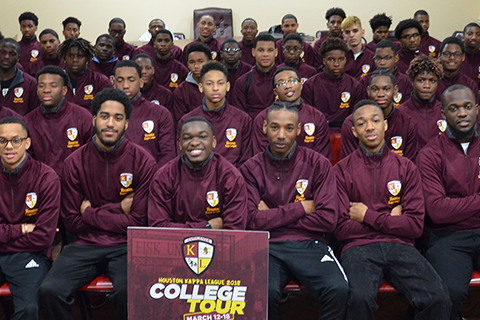 Our college tour program is an opportunity for Kappa League participants to see and experience college campuses, so they can imagine themselves as college students. 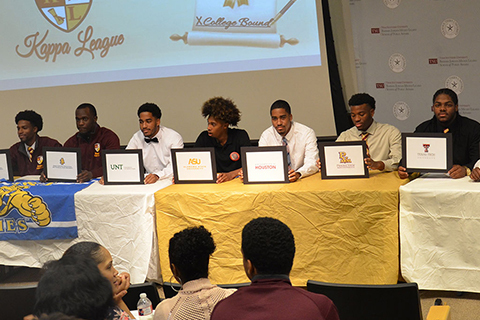 Our young men can ask questions of the administration and be provided with information to help them navigate and be accepted at the school of their choice. 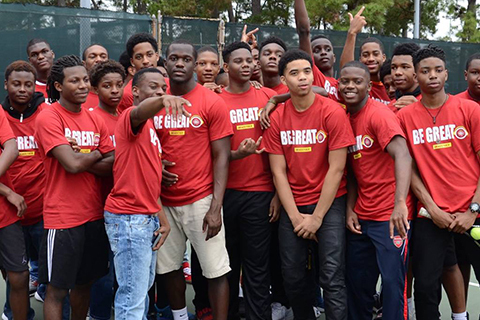 Please help us include even more young men in this program annually with your donation. Kappa Kamp is a youth camp enrichment program. It was once conducted at the renowned “Piney Woods Country Life School” in Mississippi and is now housed at Paul Quinn College in Dallas. 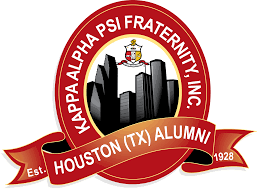 Our goal is to send 25 Houston area young men, ages 13-16, to Kappa Kamp annually. Please consider sponsoring one or more students.